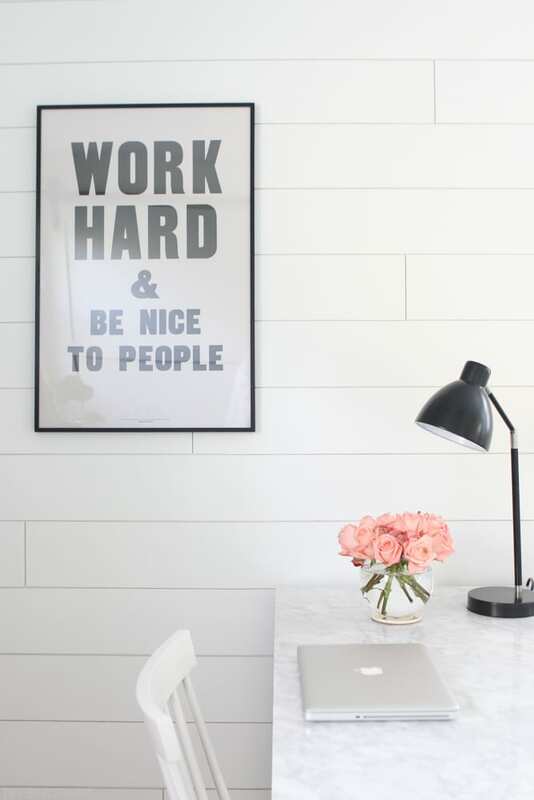 Whenever we chat with people about accomplishing DIY projects, they #1 reason most people give for not doing projects around their homes is lack of time. 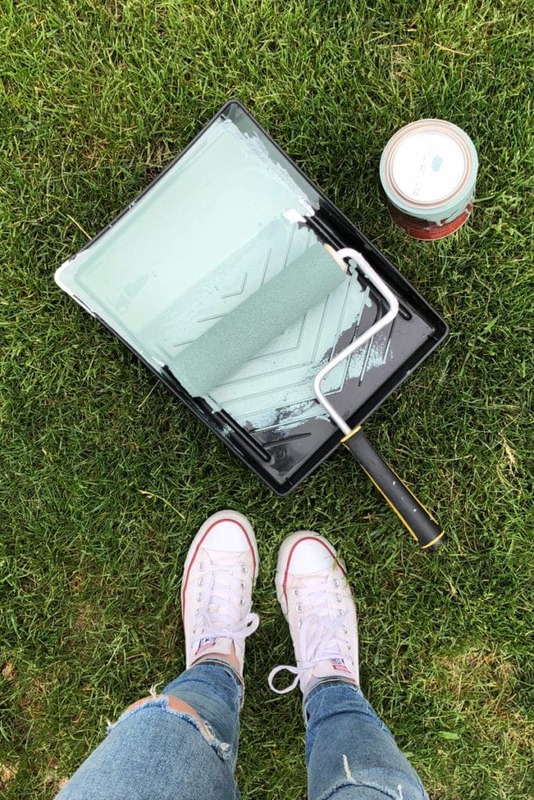 We actually tackled that entire topic in this post about making time for DIY, and honestly, not every project is going to take you an entire weekend or month to complete! 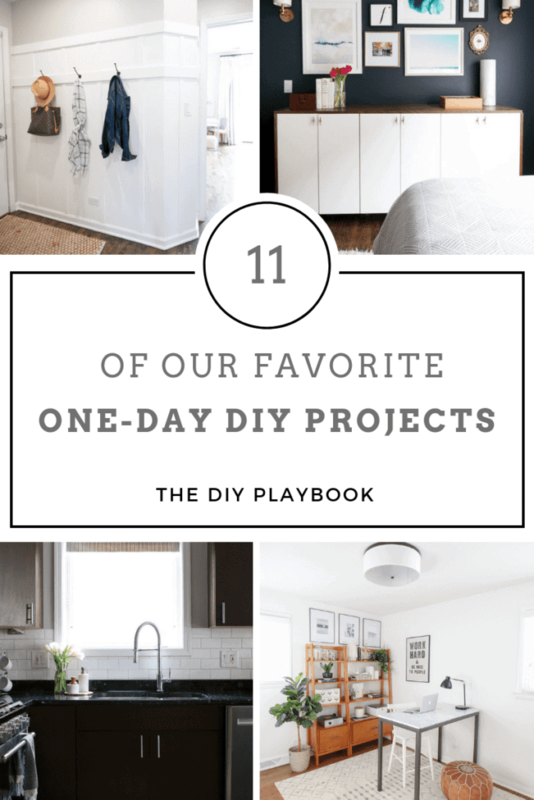 In fact, we’ve each done so many one-day DIY projects around our homes. 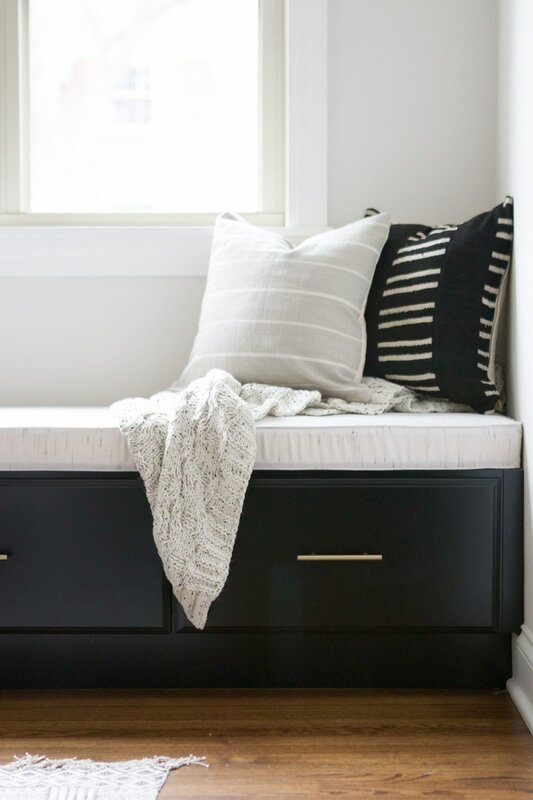 These quick projects are some of our favorites because they can make a big impact in your home in such a short amount of time. You get that fulfilling feeling (I wish you could bottle that high! ), without blocking off weekend after weekend to get a project done. 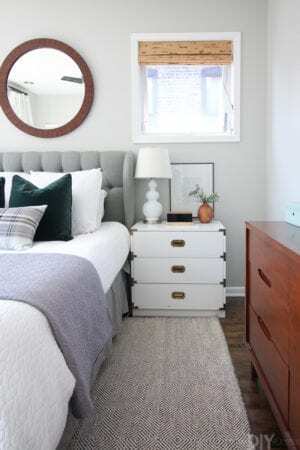 Here are some of our favorite one-day DIY projects that we’ve completed in our homes. While some of these will take you the entire day to complete, others can be done in an afternoon (or as little as 15 minutes!). 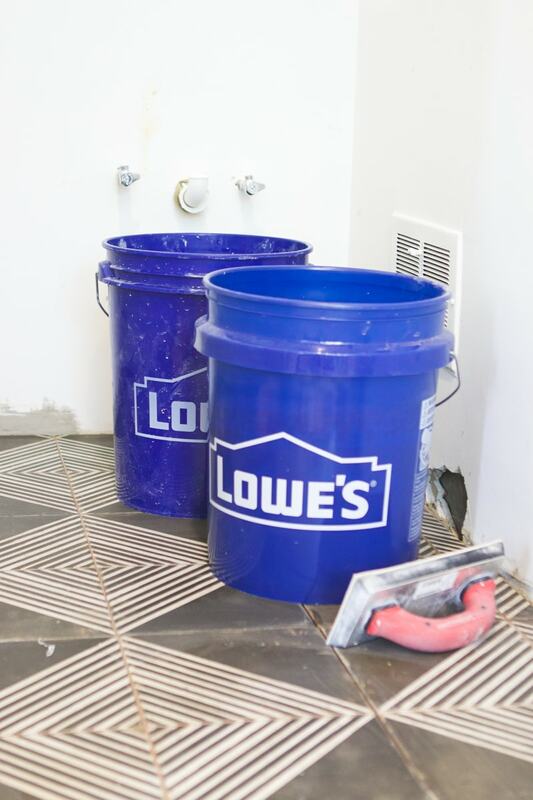 Rookie Tip: If you only have time to tackle projects on the weekend, we suggest doing all your prep work during the week. 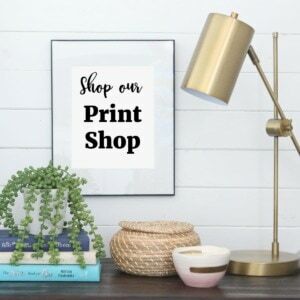 That means getting familiar with what goes into the project, buying all of supplies at the hardware store (trust me, it will be way less crowded! ), and prepping the space. That way you’re all ready to dive in on Saturday morning! Have an outdated light that you’ve been meaning to change for YEARS? Stop staring at that ugly ol’ thing and swap it with a new one! Here are our tips to replace a ceiling fan, and this post outlines the steps to change a light fixture. 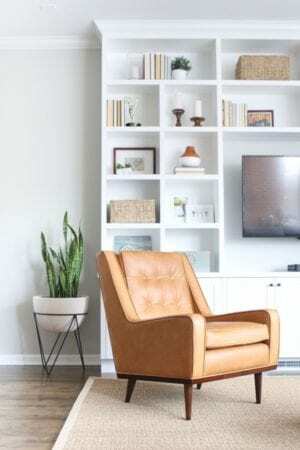 We consider these to be the “jewelry” of a room, so don’t neglect them. 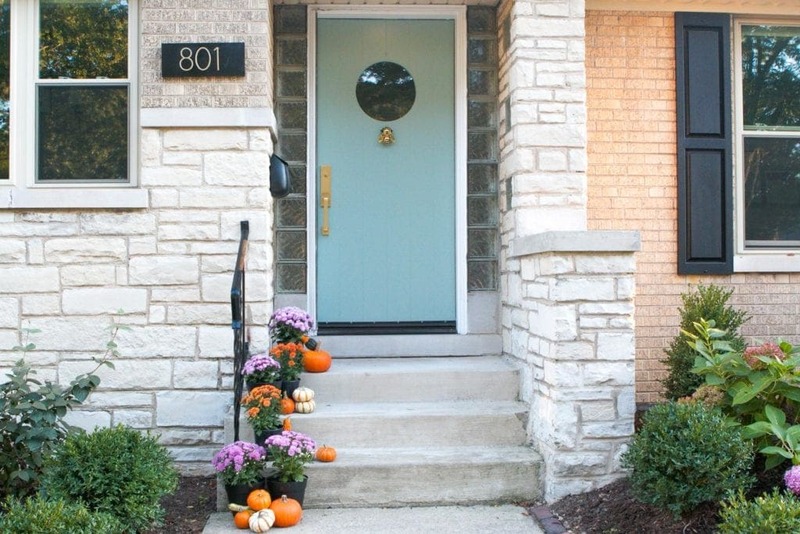 Bridget’s front door is a stunner and it transformed the entire exterior of her home. This small DIY project made a big difference and it only took her an afternoon to complete. Here’s her step-by-step tutorial to paint a front door (filled with lots of great tips to get the perfect finish). For extra credit, you can paint your garage door too! If you moved into an old home, chances are the faucet is pretty darn old too. And guys, faucets are amazing these days! The technology is insane and they can be so sleek and modern looking. While it may cost you a couple hundred dollars for a new faucet, it can transform the look and function of your kitchen. 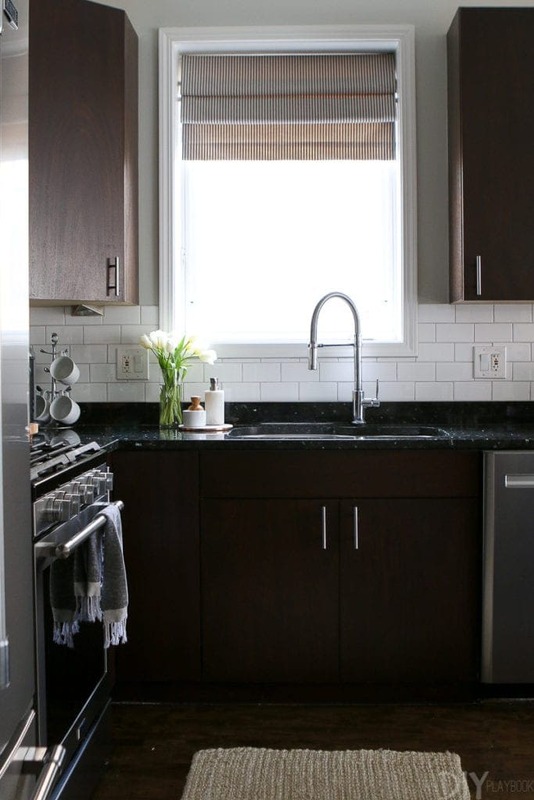 Here’s how Casey installed an Ikea faucet in her kitchen and here’s how Bridget installed a smart faucet in her old house. And if your garbage disposal is acting up on you, you can also replace that in about an hour! 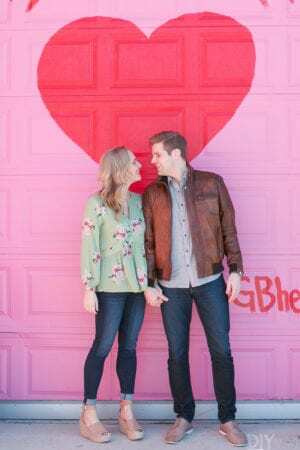 Ever since Fixer Upper, shiplap has been everywhere! 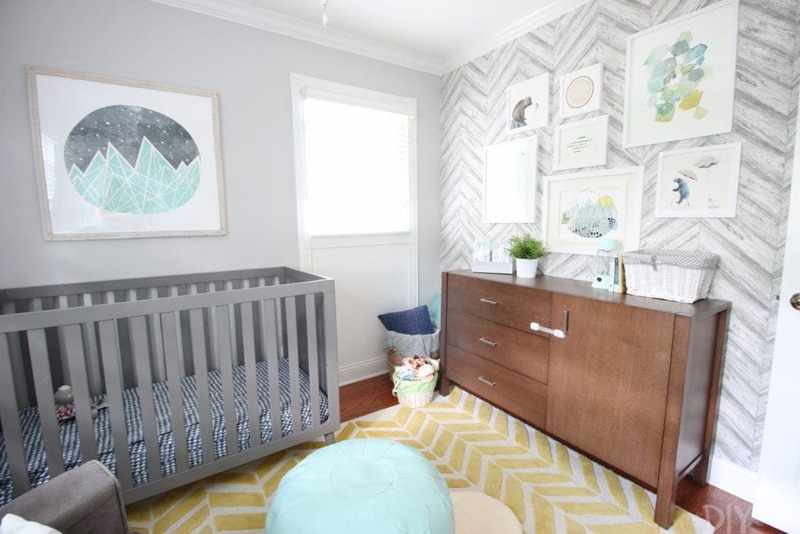 And this wood wall look is actually super simple to complete. As long as you gather all of the supplies ahead of time, you can complete this project in a day! 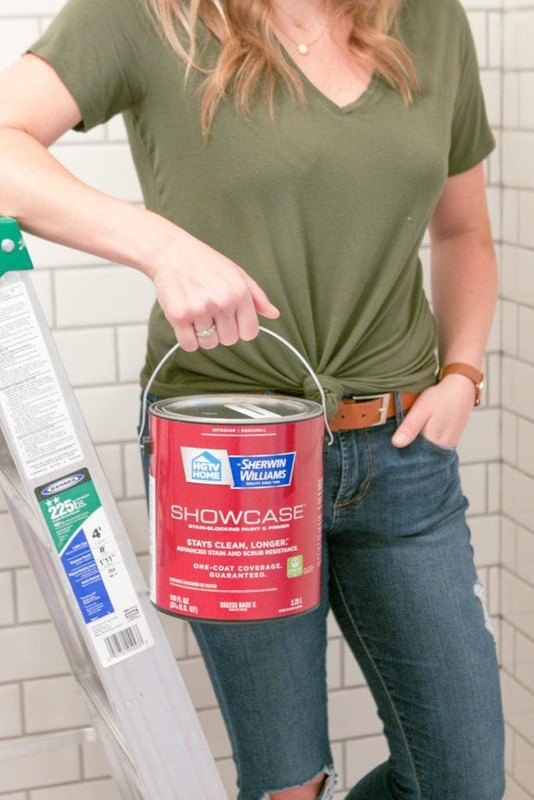 Bridget knows first-hand…she shiplapped her bathroom, a wall in her office for under $100, and together we shiplapped her basement TV wall (that only took about 1/2 a day!). My screen door was broken since the day we moved in and I put it off for so long. I kept building it up in my head as a big and time-consuming project. In reality, it only took me about 15 minutes to complete this easy fix and our screen door is now in tip-top shape! Painting is the best way to transform a room. It’s inexpensive and with the right tools and tips, you can get a wonderful finish. 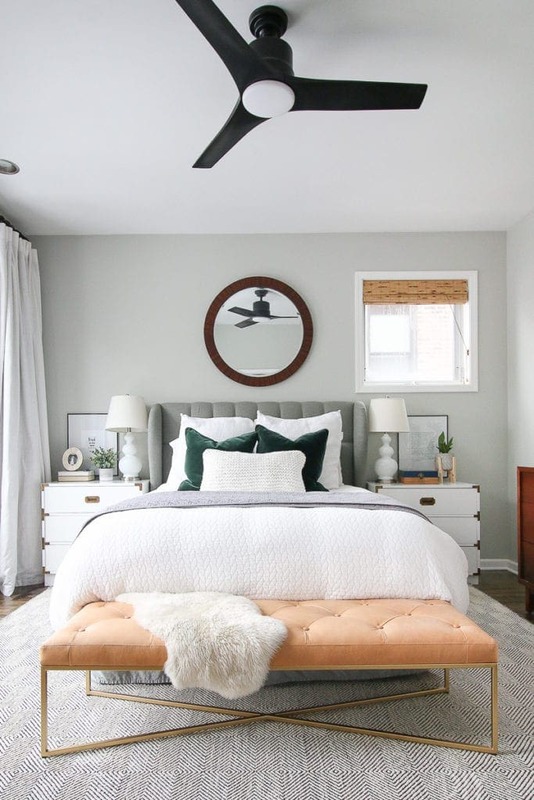 It really depends on the size of the room, but painting a room should take you about a day (here’s our step-by-step video tutorial). 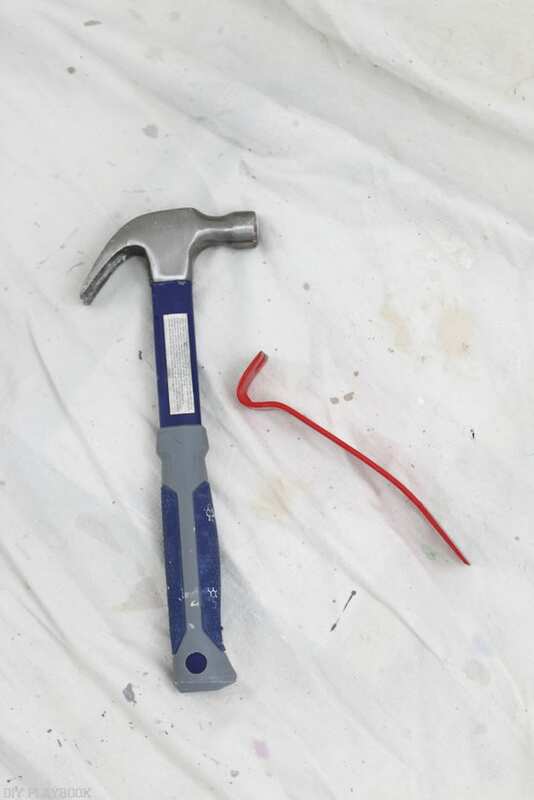 We always suggest patching holes ahead of time and prepping the space, so you can then get right to work on painting day. 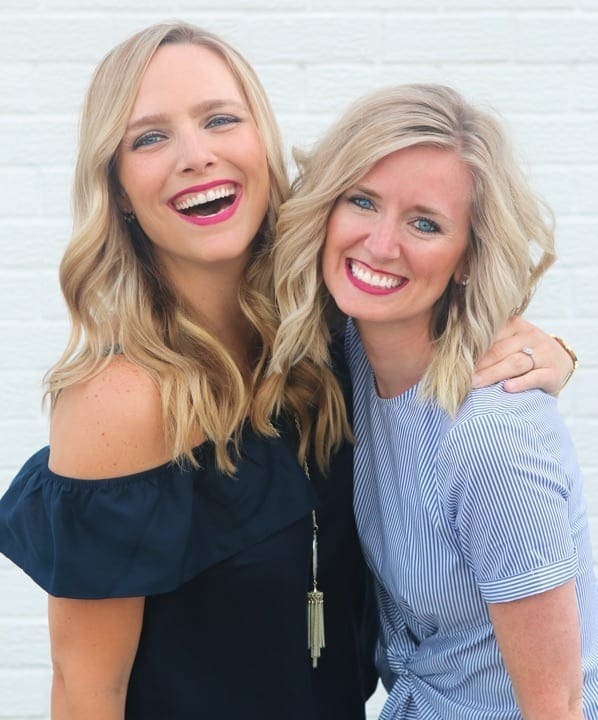 Be sure to check out our comprehensive paint guide and the list of paint colors we both use in our homes. People are scared to hang things on their walls in general, but when it comes to a gallery wall…they often get super freaked out! But there’s no reason for that! 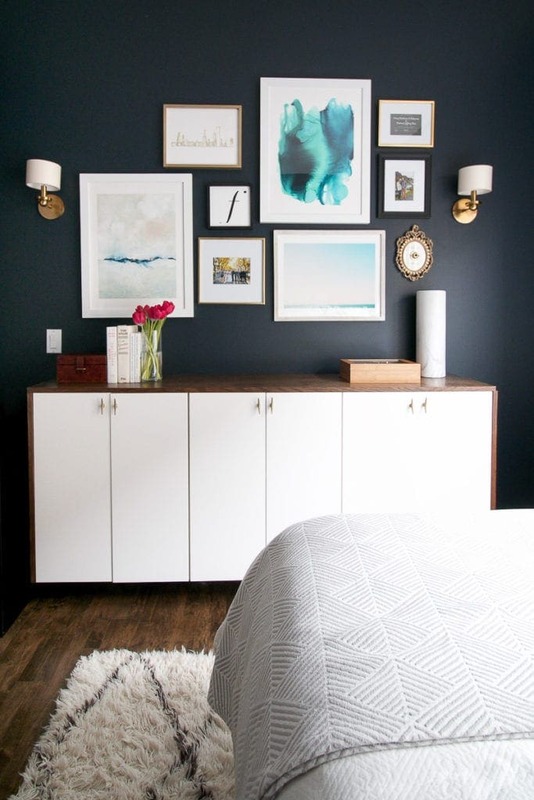 Here’s how to hang a symmetrical gallery wall and here’s our trick to hang a gallery wall. We promise it’s not as difficult as you originally thought! 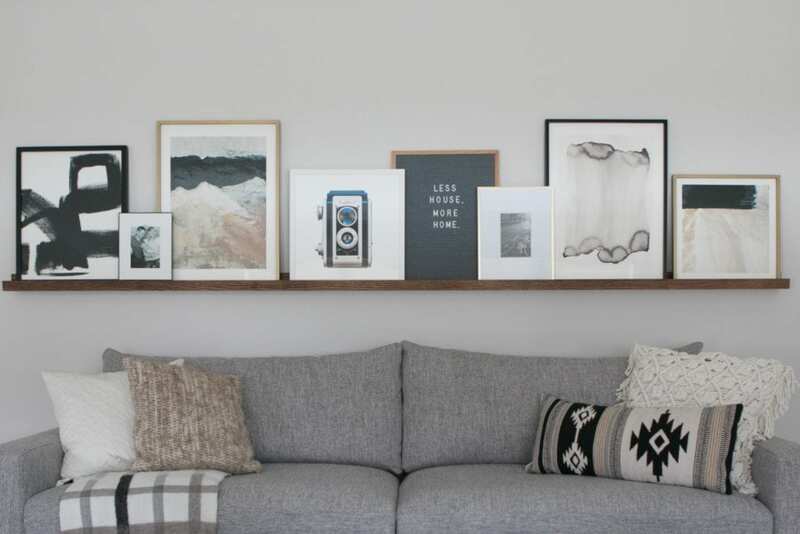 Whether they’re book ledges or picture ledges, you can build your own for your space! Bridget built all of these for her new home and they’re customized to fit the exact areas she used them in. 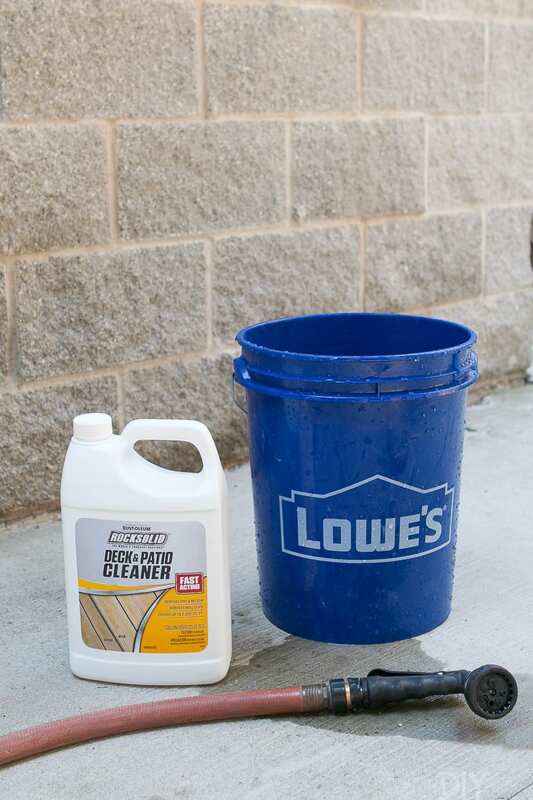 As long as you have the right tools, you can get this project done in no time at all. We’ve both replaced our old-school thermostats with “smart ones” and we’ve never looked back. 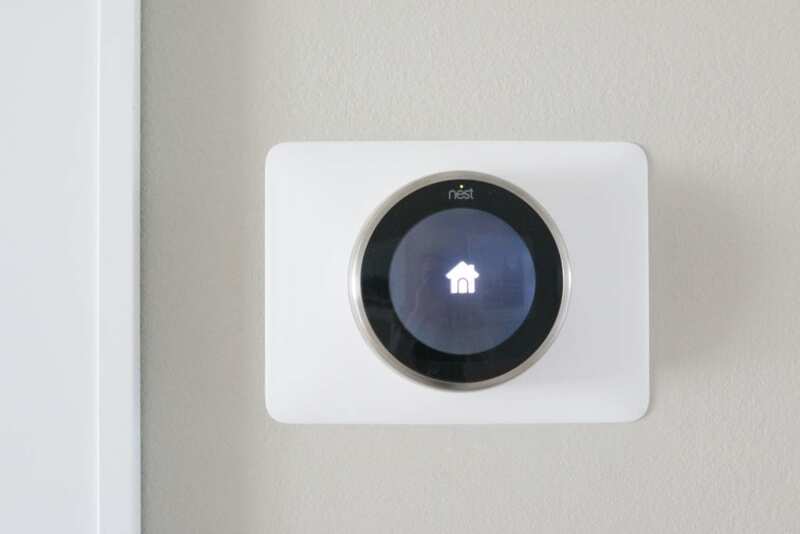 We each opted to use a Nest and love the smart features that accompany this product. Bring your home up to 2018 and replace your thermostat. Here are the easy steps to do just that. Decorative wood wall treatments are the best way to make your home look less builder-basic and more custom. 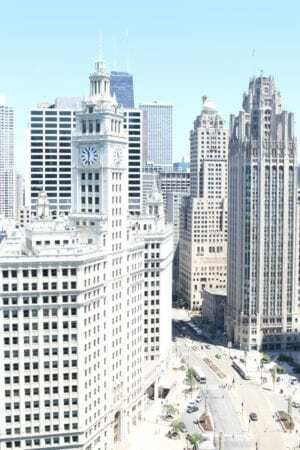 We’ve done tons of board & batten projects in our homes (just check out this list right here!) and we never get sick of them. While some of our woodworking projects may take more than 1-day, this entryway was a quick one. 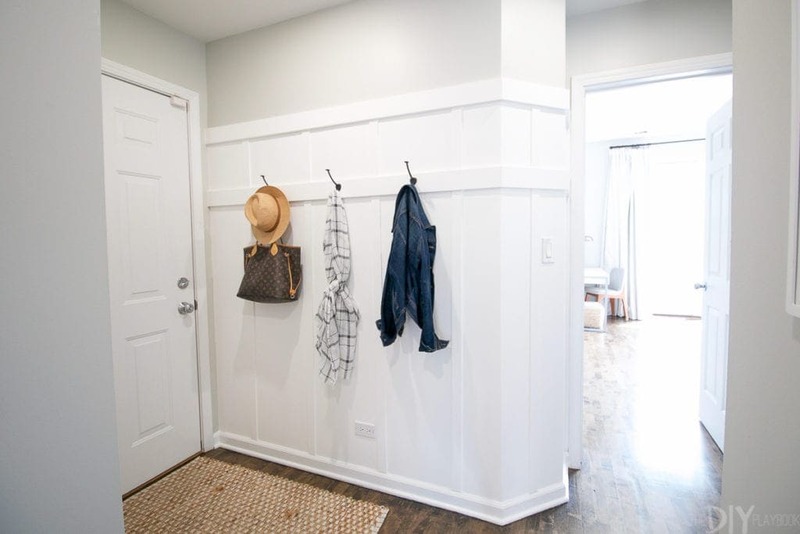 This hallway board & batten (with hooks for storage), took Bridget and me about a 1/2 a day. I could hardly believe how fast we got it done. And my hallway looks 100x better because of it! We’ve never used “real” wallpaper in a room, but we have used temporary wallpaper…and it was surprisingly easy! 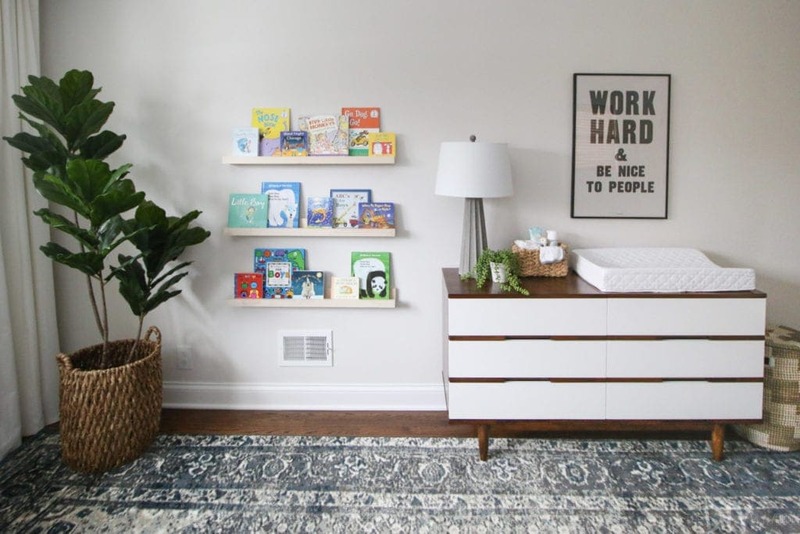 Bridget used Tempaper in her sister’s nursery (full room reveal here) and it turned out to be the perfect accent wall in this small space. 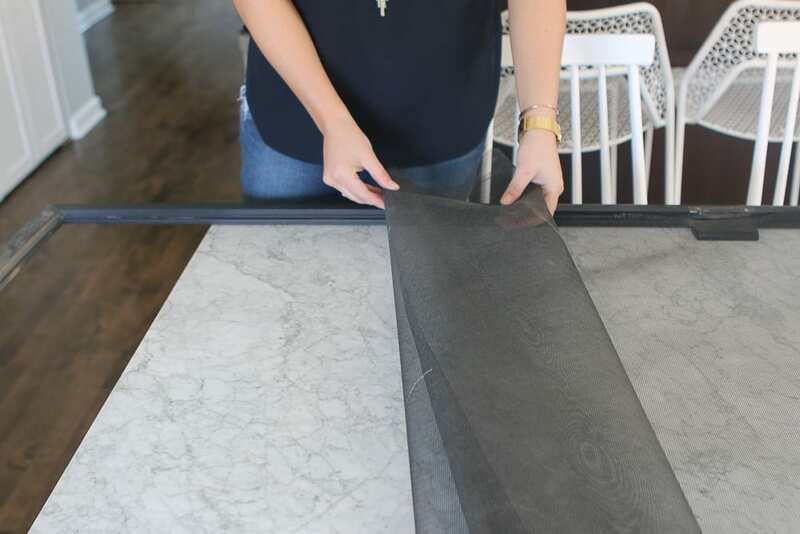 Here are all of her tips to get a great finish every time. 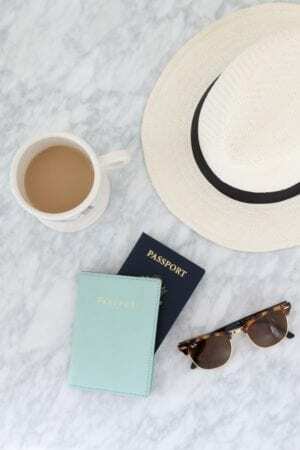 Those 11 one-day DIY projects should keep you busy for some time! 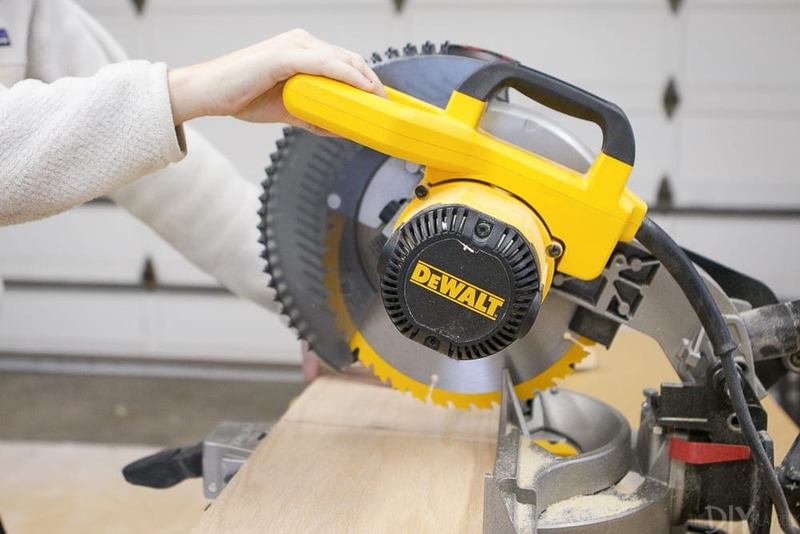 We promise you’ll see the benefit if you make time for some do-it-yourself action in your life. Can’t wait to hear if you tackle any of these soon (perhaps this weekend?! ).